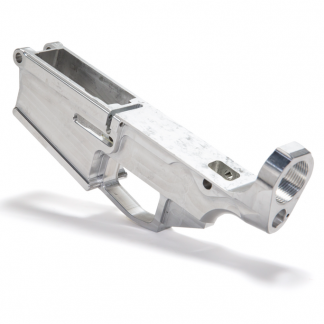 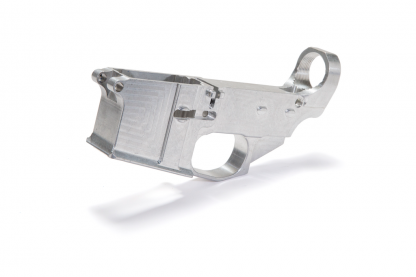 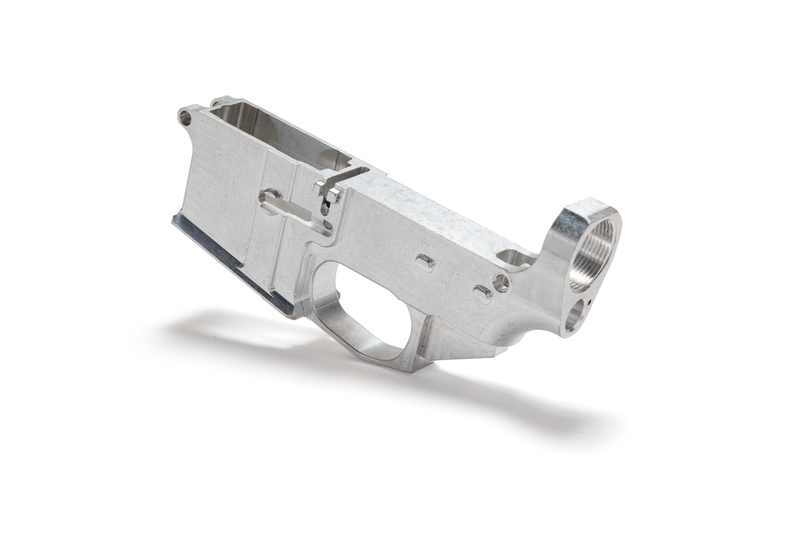 7075 billet aluminum AR-15 80% receiver. 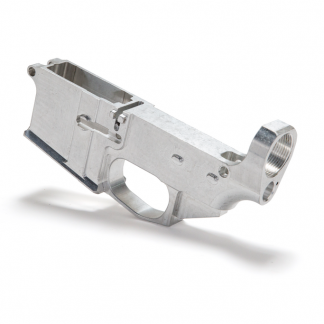 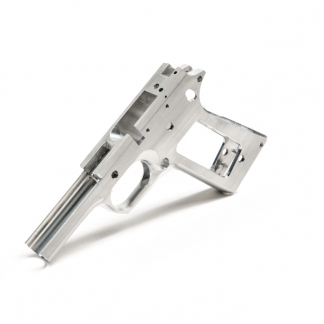 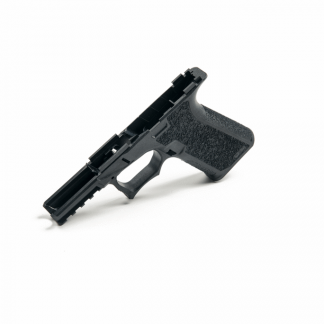 Designed by DD and machined in Ohio specifically for the Ghost Gunner. 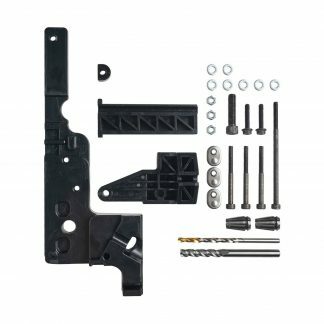 * Note: we do not currently ship lowers to residents of and persons in New Jersey or to persons or locations outside the United States.